El Tours takes great pride in offering to worldwide travelers arriving on our welcoming shores a variety of land tours and transfer services. 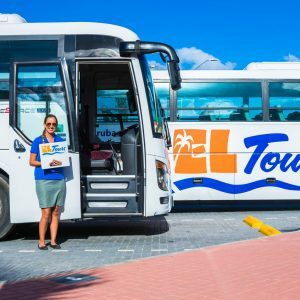 Our professional staff of multilingual speakers pride themselves in offering personalized service to ensure that your visit to Aruba is a memorable one. Our variety of services are specially designed with your enjoyment, comfort and safety in mind. 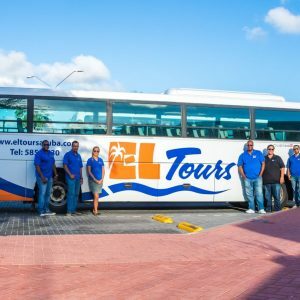 El Tours offers personalized service at its best. From individual bookings to groups of any size we can specially customize our services to best suit you. 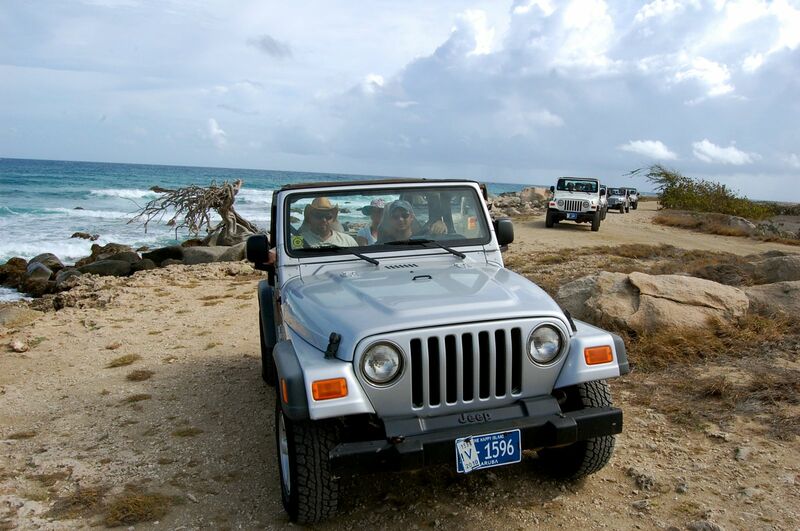 Our award winning service will ensure you enjoy your visit to Aruba from start to finish. 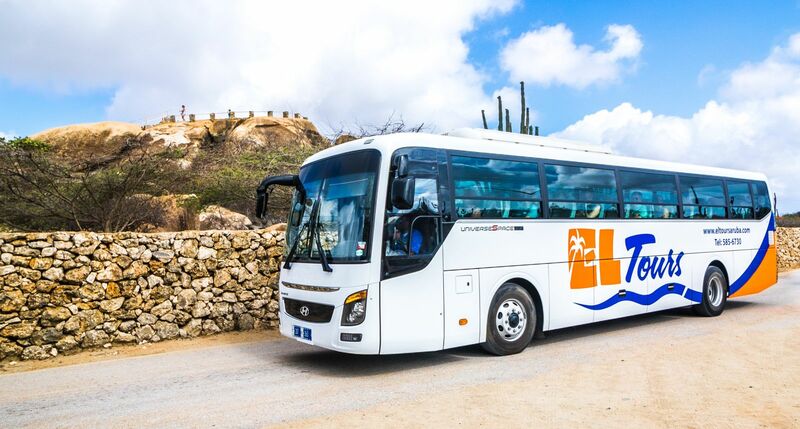 Questions about our tours or transfers? 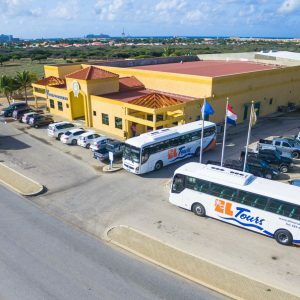 Need some information about Aruba? Looking for some restaurant suggestions? 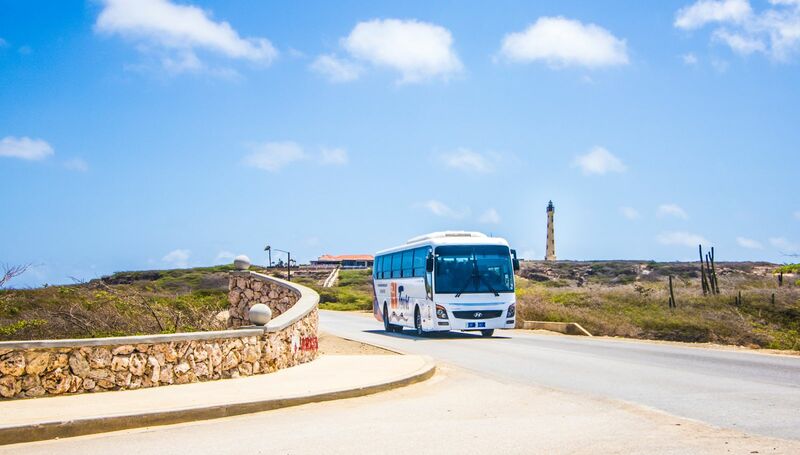 Want to know what events are going on while you are on Aruba? Just contact us and our experienced staff will be more than happy to assist you with any questions or requests you have.